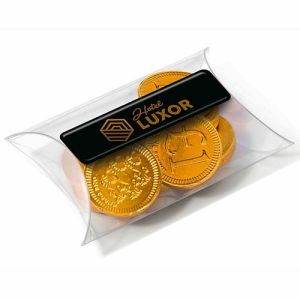 Branded chocolates are certain to be appreciated by customers of all ages. 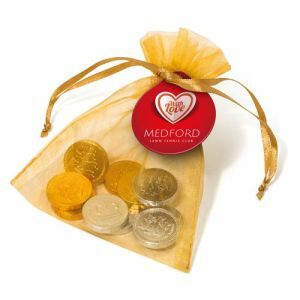 In the UK we consume an average of three chocolate bars a week so we’re certainly a nation of chocolate lovers, a statistic that makes investing in promotional chocolates a logical choice. 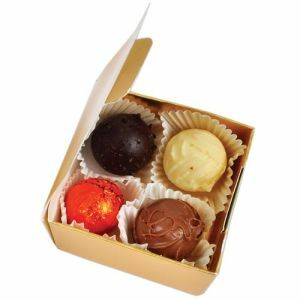 According to a recent Mintel study, global chocolate production is increasing, with ‘bite’ size chocolate production seeing an increase of 50% in the last five years alone. 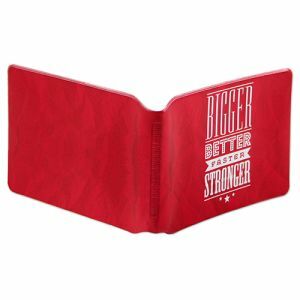 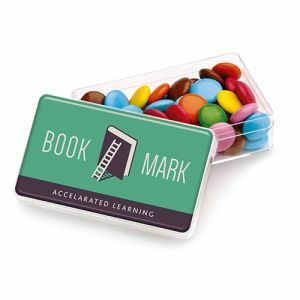 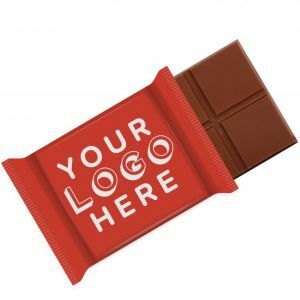 So it’s clear that whatever variant you choose, be they branded chocolate bars, chocolate neapolitans or other promotional chocolate gifts, they’re a delicious and appealing marketing tool for almost any business or campaign. 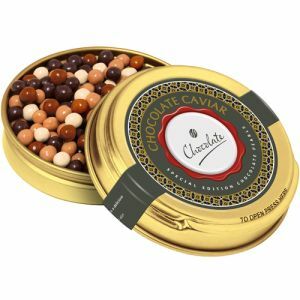 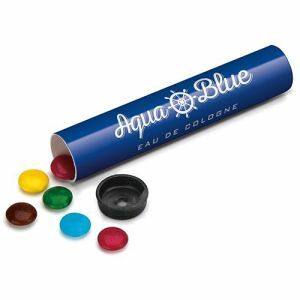 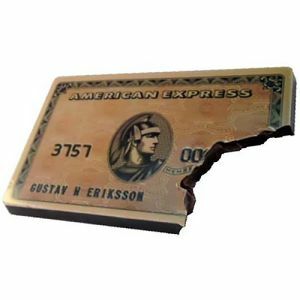 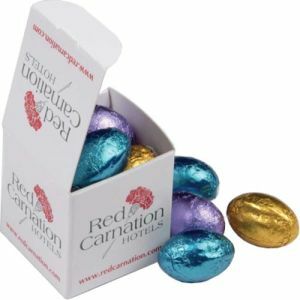 We know that most customers will appreciate chocolate promotional gifts, however making the right choice can be overwhelming. 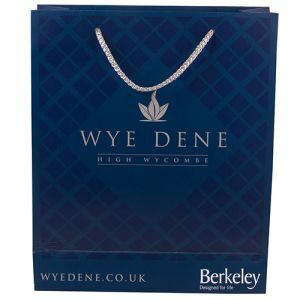 If you’re after quality assurance, there have been two firm favourites of our customers over the years that never fail to deliver branding success. 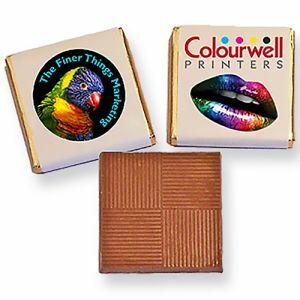 20g promotional chocolate bars and express chocolate neapolitans are both printed all over with your full colour design to deliver maximum advertising at great low prices. 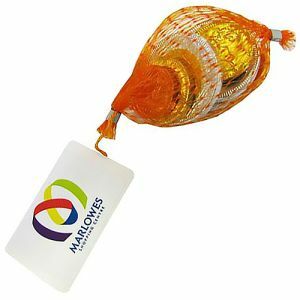 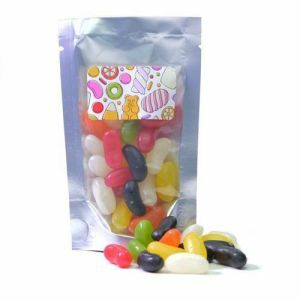 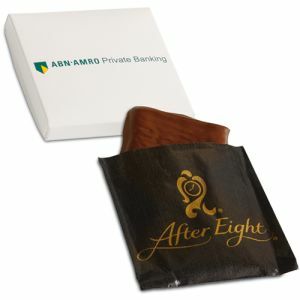 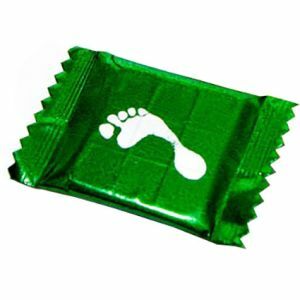 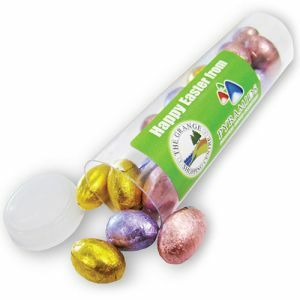 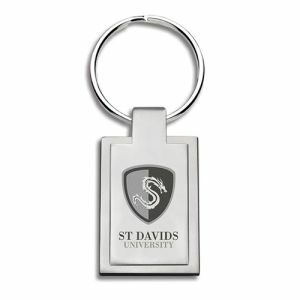 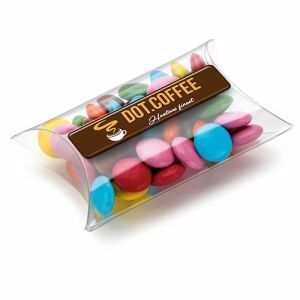 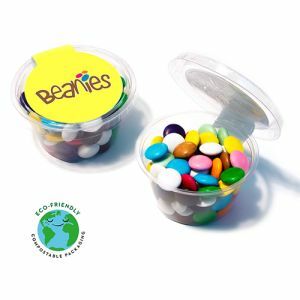 They are great for adding a tasty boost to an existing campaign, such as goodie bags or welcome packs. 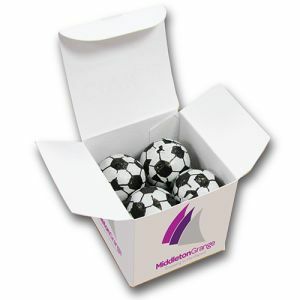 They could also draw new customers in when displayed from reception areas or welcome desks. 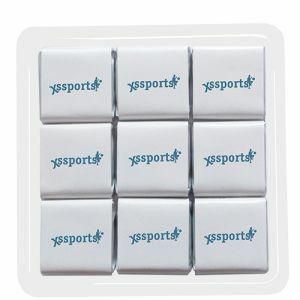 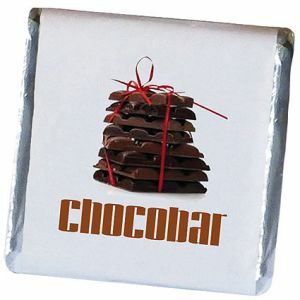 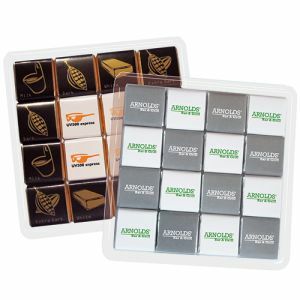 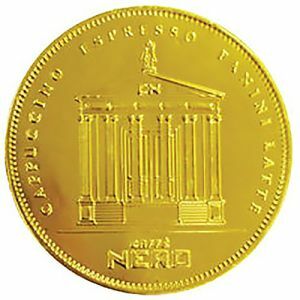 Many of our promotional branded chocolates are produced here in the UK to the highest quality and production standards. 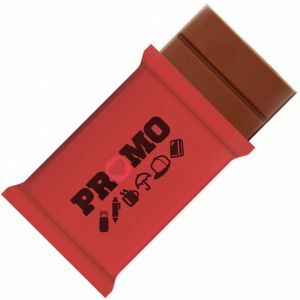 We also have a number of brand name products available from around the world to suit every marketing campaign or business venture. 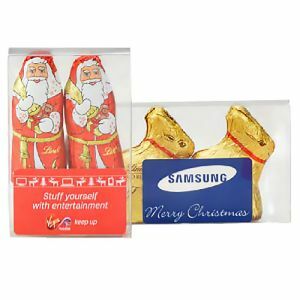 But whatever product you choose, they’re guaranteed to be a delicious, tempting giveaway gift. 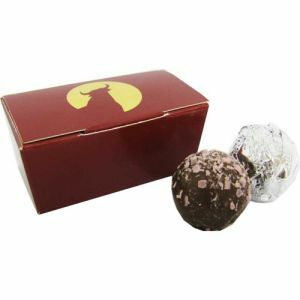 Looking to make a big impact with chocolate? 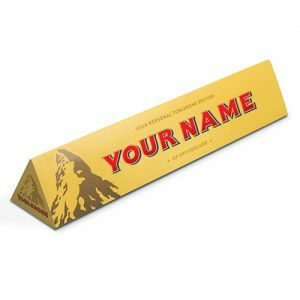 Our custom printed Toblerone bars are a prestigious name in promotional chocolate, great for assuring the quality of your own business just by association. 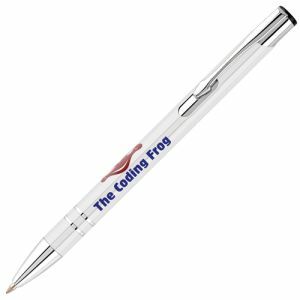 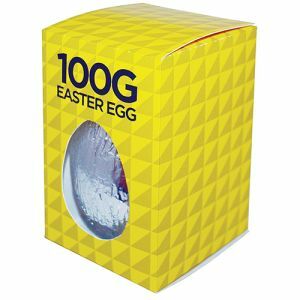 These are even ready in just 72 hours with your company name emblazoned across its distinctive triangular packaging – perfect for even the tightest of deadlines. 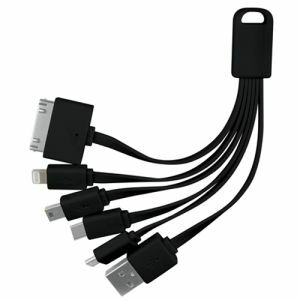 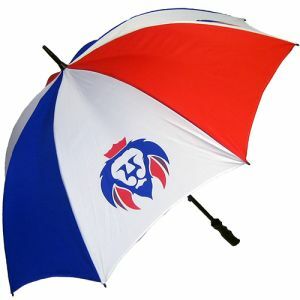 They are even available from as low as 10 units for smaller businesses or giveaway campaigns. 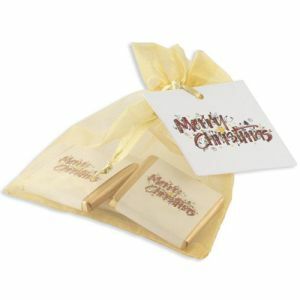 Custom Printed Toblerone bars are great for Christmas, incentive business gifts, staff rewards, wedding favours and more. 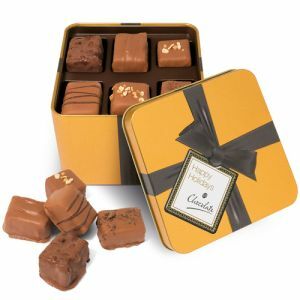 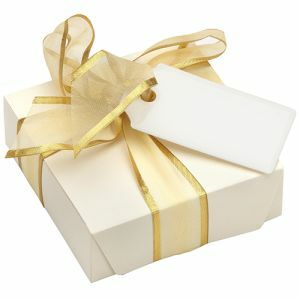 This can also be said for our luxurious Lily O’Brien Chocolate Boxes, Gold Large Square Chocolate Tins and more. 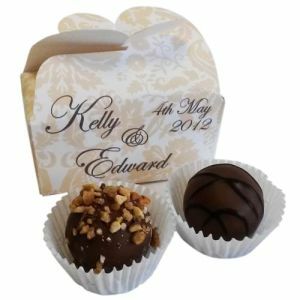 Any of these branded chocolates could be adapted to suit your business requirements and to spoil even the most discerning client. 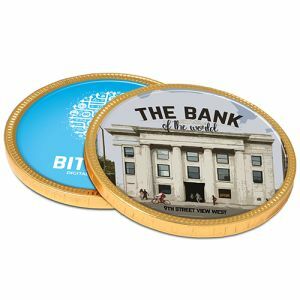 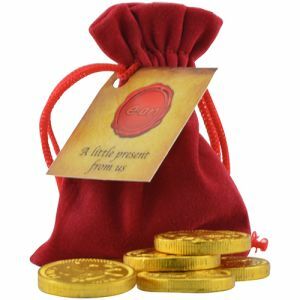 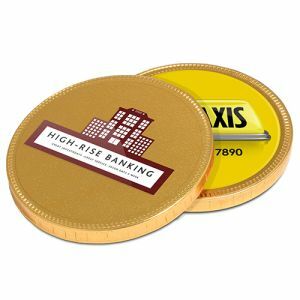 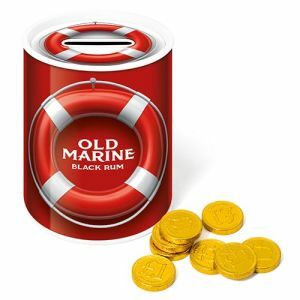 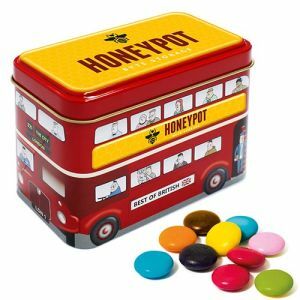 If the brief for your marketing campaign calls for something quirky or fun, we have sweet tins shaped like London buses with your branding on the side, Chocolate Coin Money Box Tins, customised chocolate medallions or medals in various sizes. 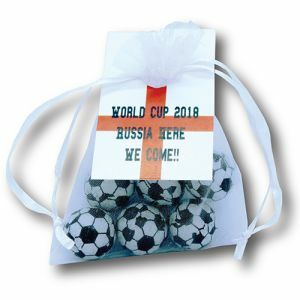 We also have a range of football-related promotional chocolate gifts, including Chocolate Football Pouches or Chocolate Football Medals. 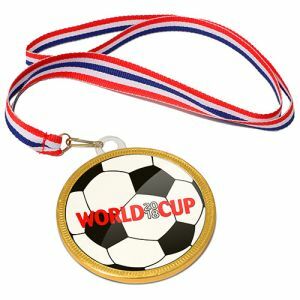 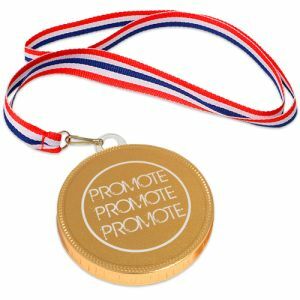 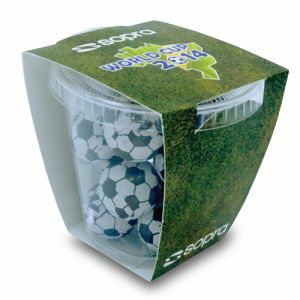 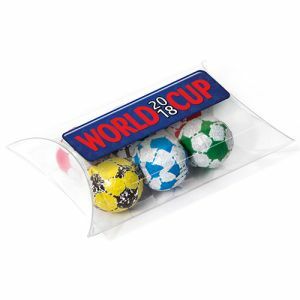 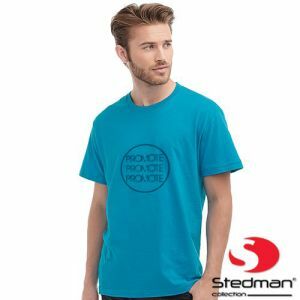 These are ideal for promoting a football team, company football sponsorship or as a way to tie into the World Cup or any general sports-related giveaway. 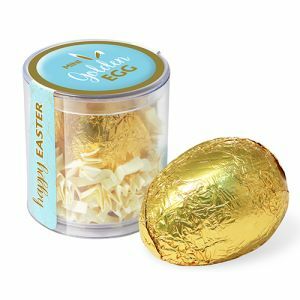 In Mintel’s survey, almost a quarter (23%) of global chocolate launches were positioned at seasonal events such as Christmas, Easter, Valentine’s Day and Halloween. 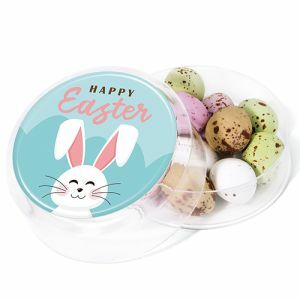 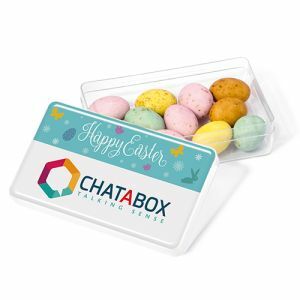 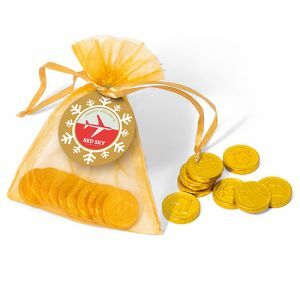 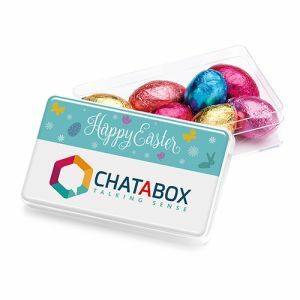 If these occasions are key to your business, or just the perfect time to remind customers what your company can do for them, we have a range of promotional chocolates that fit a seasonal corporate campaign. 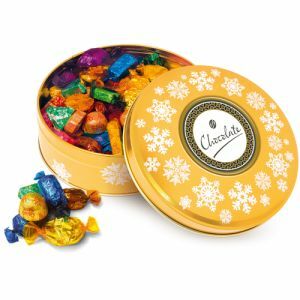 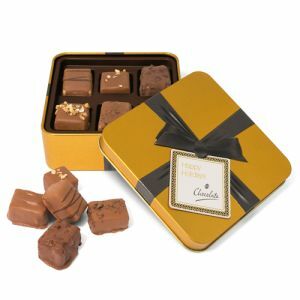 Branded boxes of Lindt Chocolates or Christmas Mini Tree Tins are just some examples of our customer favourites for Christmas. 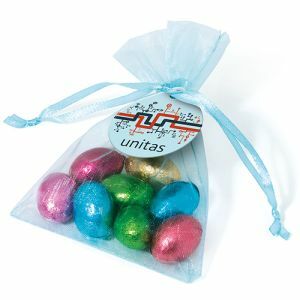 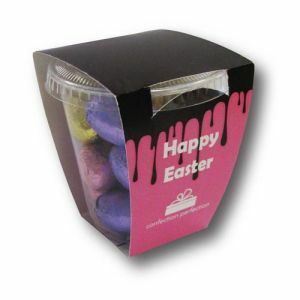 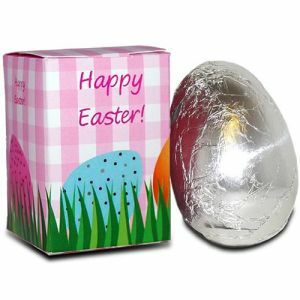 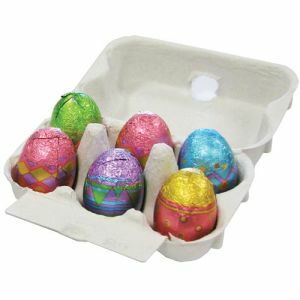 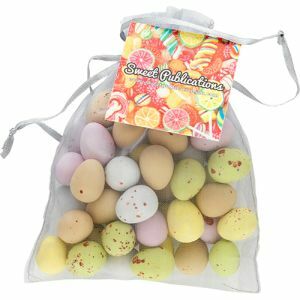 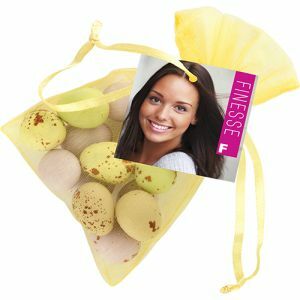 Whereas Organza Bags with Mini Eggs and Chocolate Egg Cartons could be perfect for Easter. 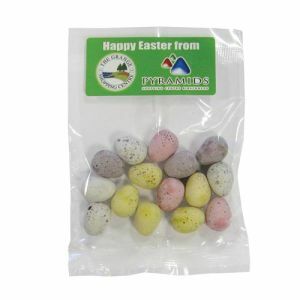 All printed with your company logo to share seasonal good will with clients and staff alike. 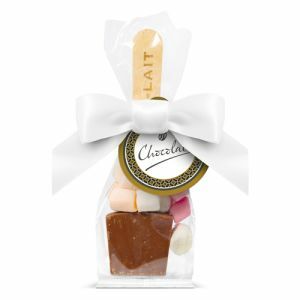 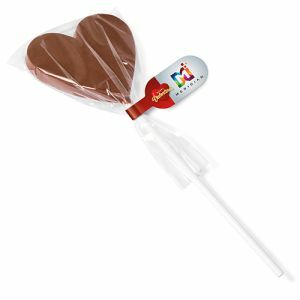 We also have promotional chocolate heart lollies if Valentine’s Day or a heart-theme is appropriate for your business. 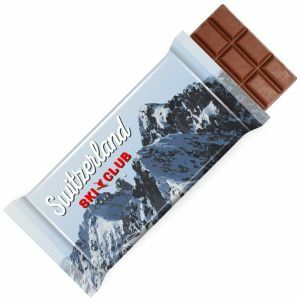 If you’re uncertain how best to use the proven success of corporate printed chocolate bars or branded chocolates to your advantage, please contact us. 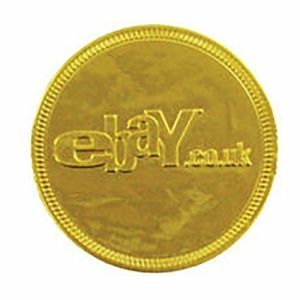 Our friendly and experienced UK based sales team will be happy to help you.